Hedera Hashgraph claims to be the next-generation blockchain platform working to facilitate the mainstream adoption of enterprise blockchain. The platform, which already has nearly 100 applications being built on it from various industries from healthcare to finance, raised US$124mn in 2018 via accredited crowdsale from institutional investors. In September 2018, it announced its partnership with Mind Fund, a Hong Kong-based VC to launch the first global accelerator to incubate next-gen distributed ledger technologies startups exclusively on the Hedera Hashgraph platform. Governing members of “Hedera Hashgraph Council” hail from such firms as Deutsche Telekom, DLA Piper and Nomura Holdings Inc. In March, it announced that Bo Shen, general partner Fenbushi Capital, China’s first VC firm that invests in blockchain-related companies, will join Hedera Hashgraph as a strategic advisor. 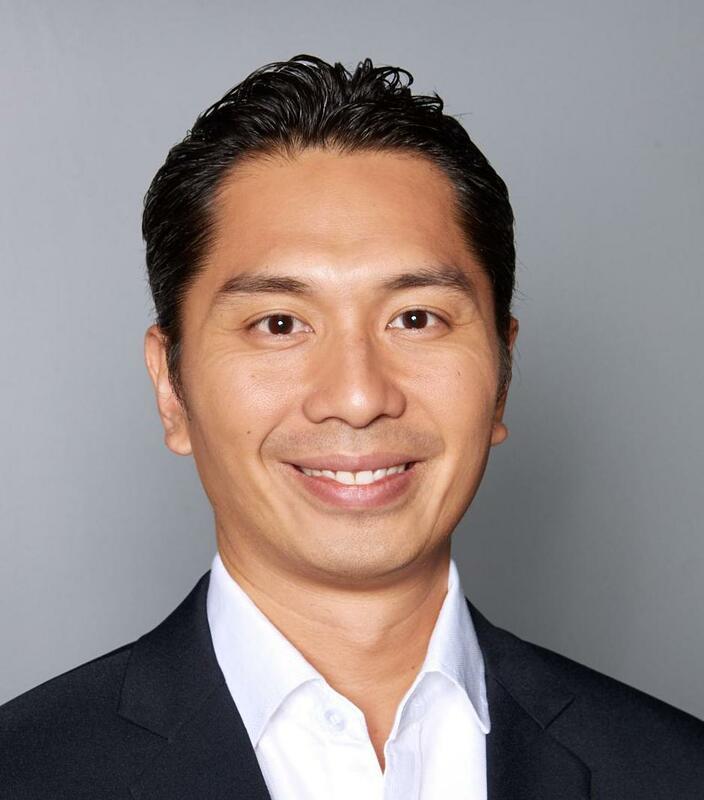 Blockchain Asset Review spoke to former Merrill Lynch banker Edgar Seah, the head of the Asia Pacific Region for Hedera Hashgraph, on what exactly does Hedera Hashgraph do, on clearing the stumbling blocks for the mainstream adoption of blockchain, and what makes his firm unique and different from numerous other DLT platforms. Q1: We understand that you are building the industry’s first enterprise-ready public ledger in the Asia Pacific? Could you please tell us a bit more? Seah: Asia Pacific is one of the fastest growing regions for blockchain deployments as spending on related solutions continues to swell. We have also observed incredible support from our investors and developers building on the Hashgraph platform. Already, over 100 distributed applications have been built to disrupt industries including healthcare, financial services, gaming and supply chain. Hedera is both an organisation and distributed ledger platform that resolves the factors that constrain mainstream adoption of public DLT. What makes the hashgraph consensus algorithm unique are its properties of speed, (asynchronous Byzantine Fault Tolerant) security and fairness. This, combined with the approach to governance we are implementing will ensure the stability of the platform. We are assembling a council of 39 of the largest, most trusted, multinational corporations to govern the platform. These global enterprises will provide expertise and make decisions for the platform, ensuring decentralised governance and trust. This governance structure is unique among the public ledgers that currently exist. Q2: Who are your main competitors and what makes you different or superior? Seah: Hedera differs from first generation public distributed ledgers in the four ways defined above – its security, speed, fairness and governance. In addition, Hedera has a ‘no-fork’ guarantee, and will leverage legal and technical controls to ensure the platform will never split into competing platforms. We believe that as enterprises look to adopt DLT at significant scale, these are all key criteria and considerations for them in their choice of public ledger. Q3: Please update us about the increasing adoption of DLTs by large enterprises? Seah: In 2018, 95% of companies across different industries were investing in blockchain tech projects and several of these pilot projects have since evolved beyond the proof-of-concept phase. (JPMorgan Chase recently became the first U.S bank to create and successfully test a digital coin representing a fiat currency; Forex exchange settlement giant CLS launched its IBM blockchain-powered netting service with Goldman Sachs and Morgan Stanley) We believe an increased and varied number of use cases will continue to emerge, accelerating mainstream adoption of distributed ledger innovation. Beyond this, global enterprises are also increasingly recognizing the value of distributed ledger technology and the need for appropriate governance to guide its development and adoption. The Hedera Hashgraph platform will be governed by the Hedera Governing Council: up to 39 renowned enterprises and organisations, across multiple industries and geographies. We recently announced the initial group of governing members, which includes the likes of Nomura Holdings, Inc., and Deutsche Telekom, led by their T-Labs Group. With this inaugural group, we are demonstrating the caliber of organisations it takes to deliver long-lasting, stable governance for the industry’s first enterprise-ready public ledger ready for mission-critical applications. Q4. What are some of the stumbling blocks towards the widespread adoption of public DLTs – technology, security, stability, and governance? With the ever-increasing scalability and finality the industry requires, there are four fundamental obstacles to overcome before distributed ledgers can be widely accepted and adopted – performance, security, governance, and stability. Hedera Hashgraph addresses and improves upon all these areas. Fast – Hashgraph achieves speeds of thousands of times faster than blockchain, opening up the possibility for use with larger scale, more complex systems. Fair – Hashgraph provides mathematically proven fairness with consensus time stamping. Secure – Hashgraph is asynchronous Byzantine Fault Tolerant (aBFT), which is the highest level of security possible in distributed consensus. This allows for a network to survive malicious nodes, firewalls, and DDOS attacks. Governance – The Hedera Hashgraph Council consists of up to 39 highly diversified leading organisations and enterprises, reflecting up to 18 unique industries globally. Council members are committed to governing software changes, while bringing stability and continued decentralisation to the public network. It is designed in a way that ensures the governing council can be trusted to do what’s in the best interest of the Hedera network, that no single company has control, and that the Hedera Governing Council cannot be unduly influenced by individual members or node operators.